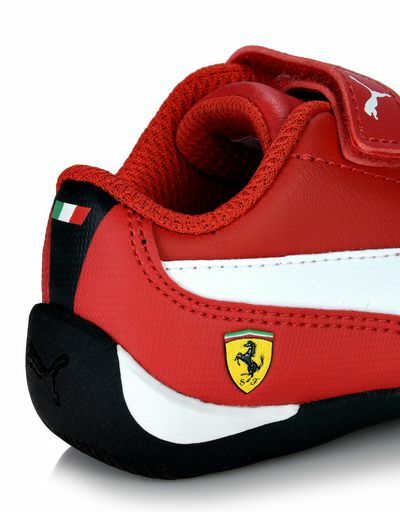 Dedicated to the Scuderia Ferrari fans of tomorrow, the Drift Cat 7 baby sneakers offer a new interpretation of a classic design. 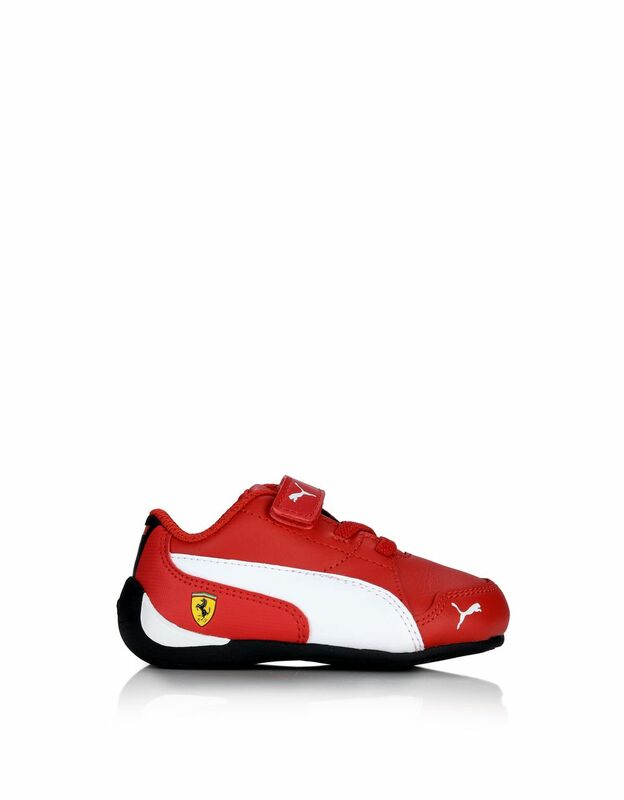 The new Drift Cat 7 baby shoes are distinguished by a technical fabric upper, guaranteeing greater comfort, and the Puma logo on the toe. They offer a reinterpretation of the simple yet timeless design of the classic Drift Cat model for Spring/Summer 2018. 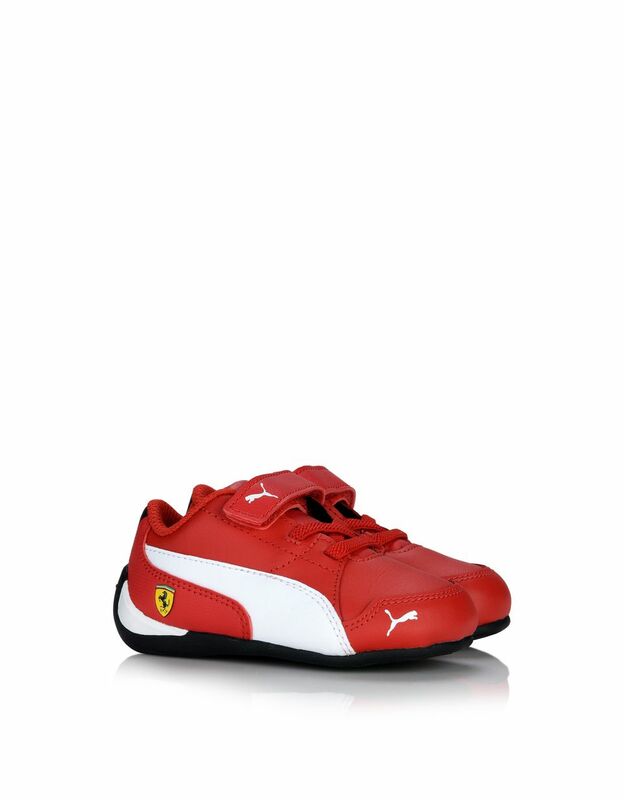 Complete with a practical Velcro fastener, these baby sports shoes are made in the iconic Scuderia Ferrari colors and are perfect as an original gift idea for fans who have just become parents.